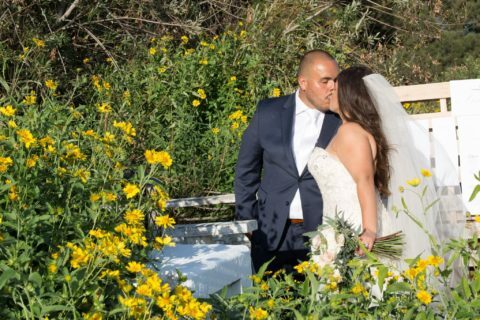 Make Your Wedding Incredibly Special And Unique In The Only Permanent Renaissance Village In Southern California! Surround Your Event With Breathtaking, Romantic Views Of The Santa Ana River Valley And Majestic Mt Roubidoux! A Great Outdoor Stage With Seating Ideal For Weddings, Quinceañeras, And Corporate Parties! 5 Amazing Themes For Your Your Wedding Reception! What The Heck Actually Makes A Wedding Venue Great? © 2017 Riverview Recreation Park LLP, All Rights Reserved. | For site errors, please contact Visceral Concepts.